Multiple sectors including law enforcement, hospitality, manufacturing, transportation, healthcare, fire & EMS, and education. Cedarock provided graphic design, UX design, UI design, HTML, CSS, jQuery, PHP, website hosting, DNS management, SSL, and Google Analytics. 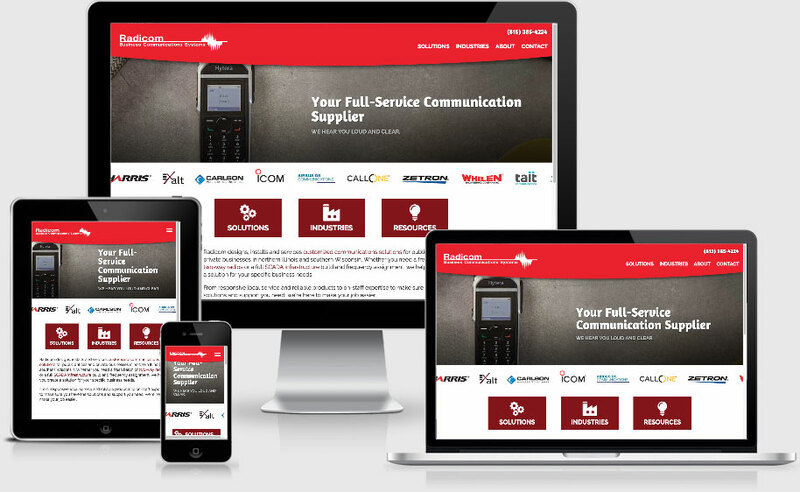 We are very happy with the outcome of our parts and service website built by Cedarock. It looks great, has generated solid sales leads, and made it easier to share product information externally and internally with customers and our sales team. Cedarock has been a strong resource in our marketing efforts.